Jefre Cantu-Ledesma – Music From The Headlands Center For The Arts – Digital / CD-R out now! 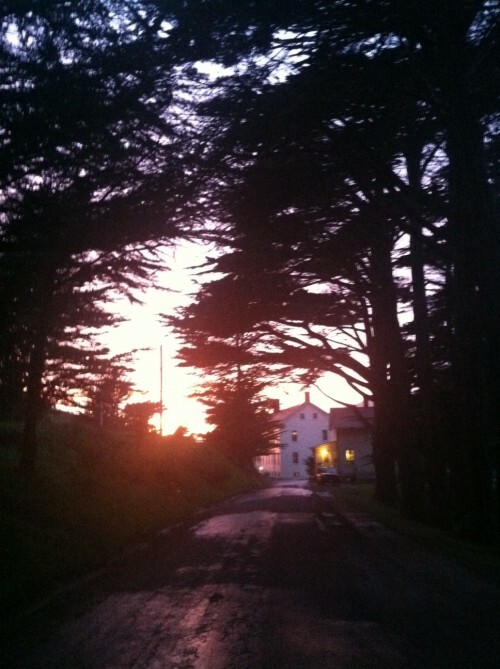 Seven volumes of recordings, each roughly 40min long, made while as an Artist in Residence at The Headlands Center for the Arts (with filmmaker Paul Clipson) March – May, 2013, Marin Headlands, Northern California. All seven volumes are available via Bandcamp as a digital download or CD-R in a run of 25 artist editions.